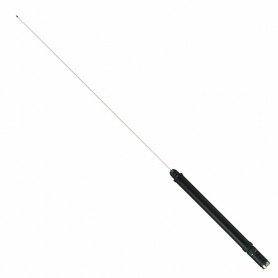 Antenna Base Kit for ATAS-120A. 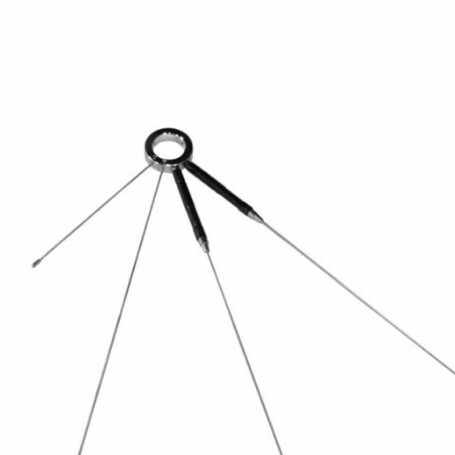 Antenna counterpoise kit for ATAS-120A. The ATBK-100 fits over a user supplied antenna mount on the metal handrail of an apartment, balcony, etc, and includes counterpoise radials for the 6m/2m/70cm bands, with the balcony tailing providing the counterpoise for HF bands.